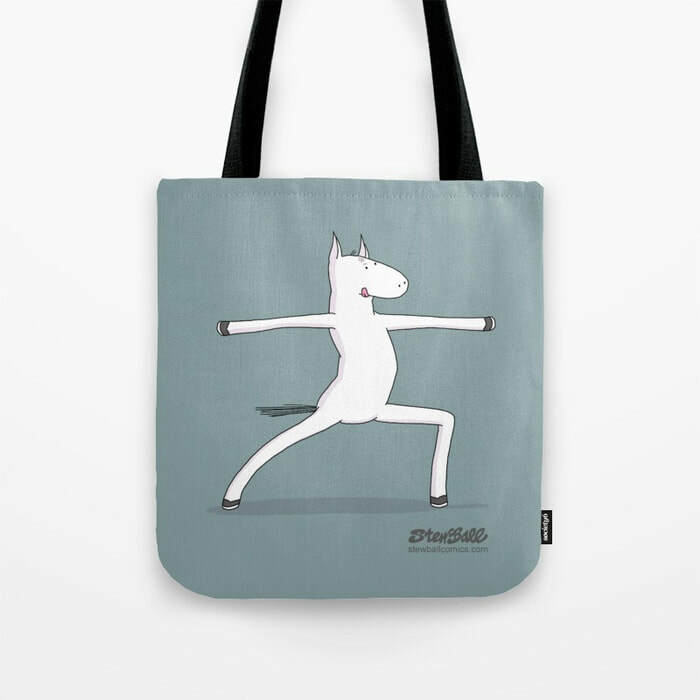 Quality Stewball items are available to order through Society6. 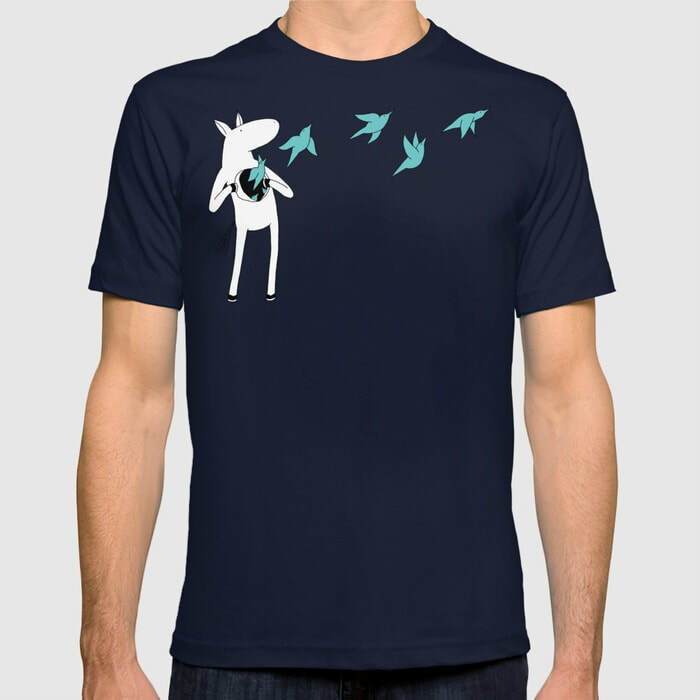 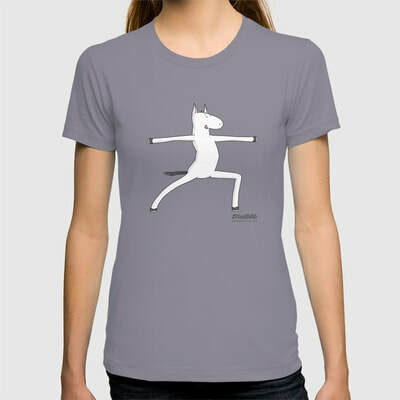 ​Choose from men's and women's T-shirts, hoodies, and tanks in various colors, plus journals, notecards, tote bags, and more. 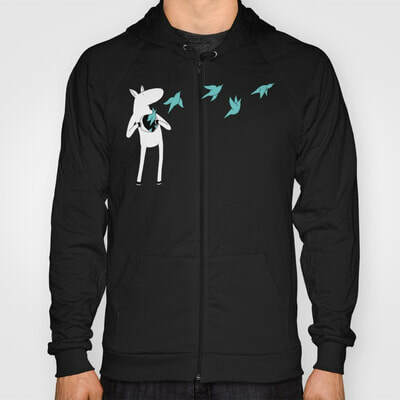 You know you want them!!! 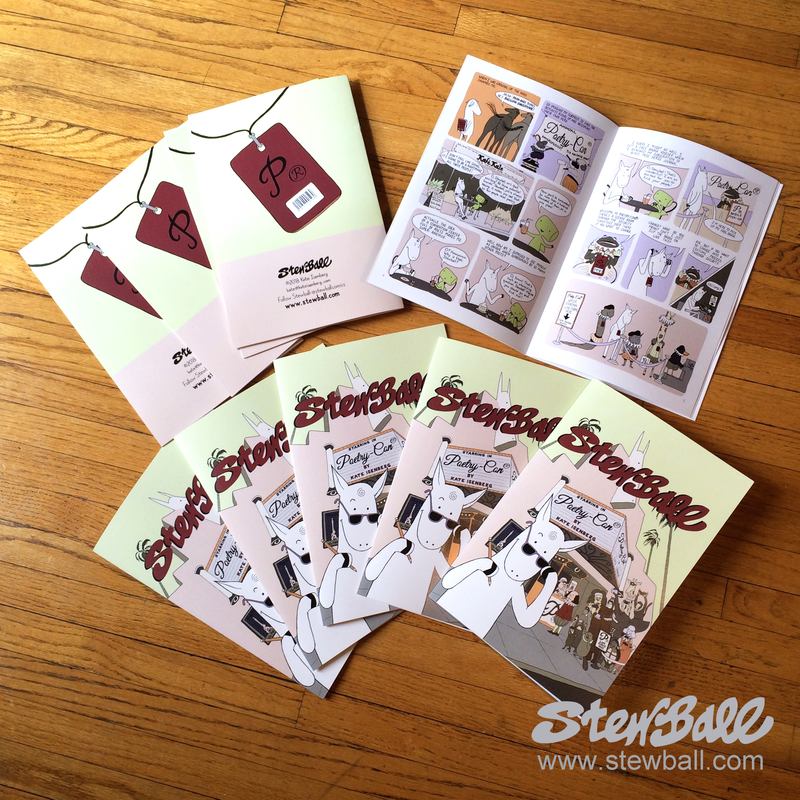 A print series of Stewball comics is in the works! The first press samples have arrived, and we couldn't be more excited. 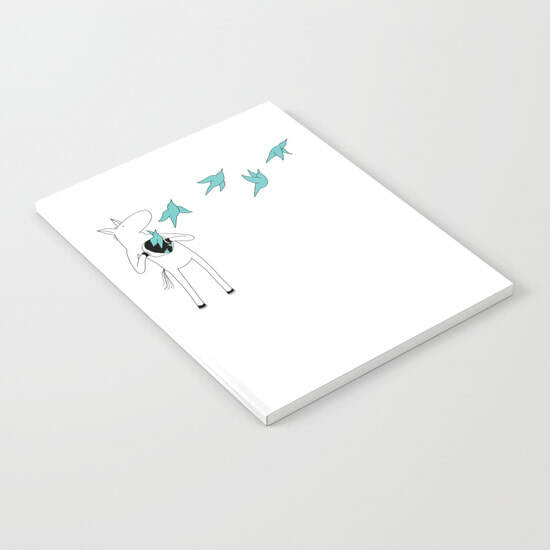 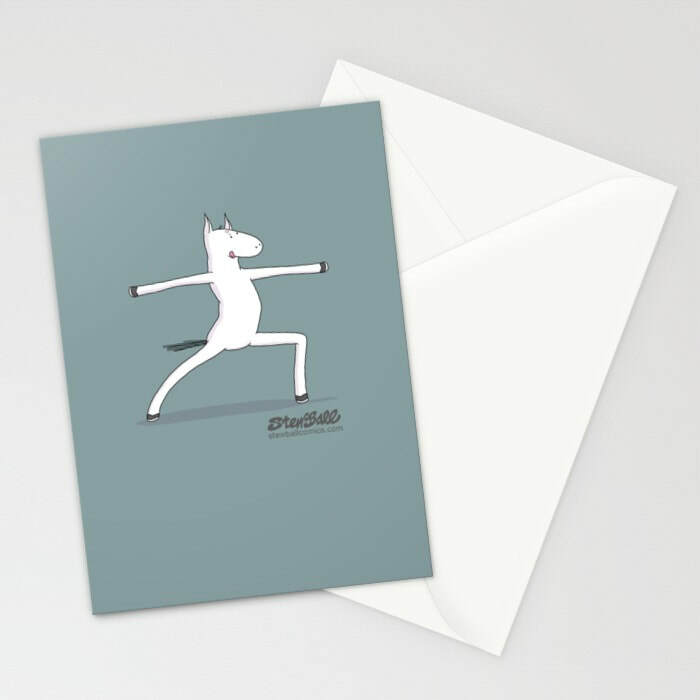 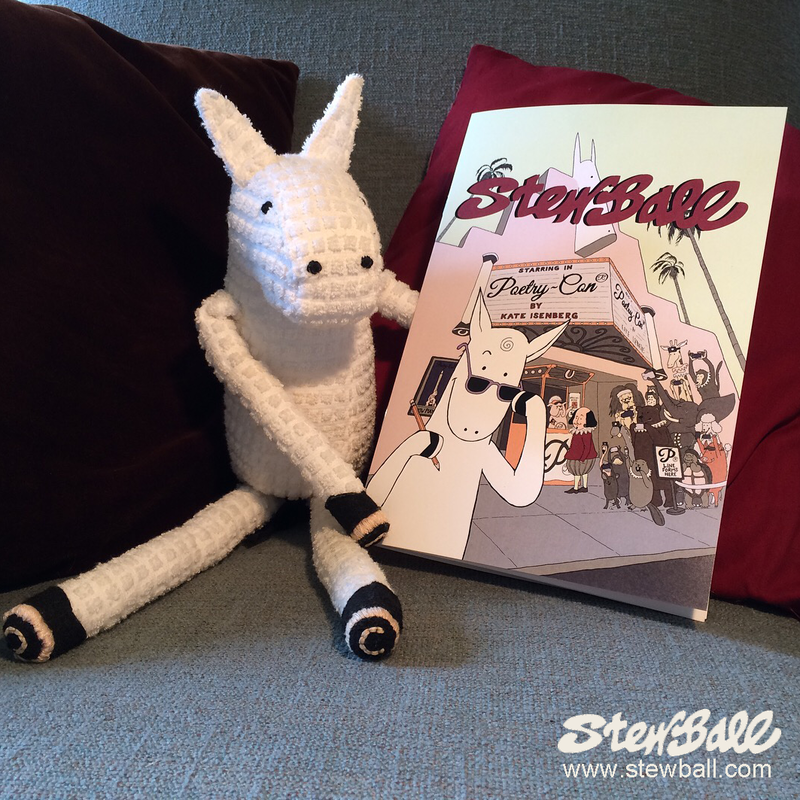 ​Like Stewball on Facebook or send an email to receive updates on how you can get your hooves on the first issue.